Gemlik olives, the olive trees are a big part in the region of the Marmara sea. Gemlik olives formed a special group and every year on a regular basis gives the harvest. The most characteristic feature of olives is black and the flesh is easy to depart from the seed. As part of the fruit and olive pits are medium size is 29.9% oil. In the area where the Gemlik olives produced the best olive variety is Salamur. In Turkey, 80% olive saplings, which are produced in the public and private sector are the seedlings of Gemlik. Thus, these varieties can be found in all regions where olives are grown. Gemlik olives called the following names as Trilye, Curly, wrapping paper and black. Before we get to the table, the olives are a few steps. 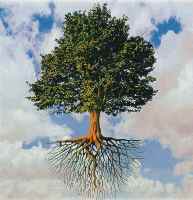 Winter snow and spring rains on the soil swells, so ventilate the soil. Also helps get rid of unnecessary branches and weeds. In the Gemlik place, the olive trees are beginning to flowering in June. For the tree remained strong need to do pruning in July. In July and August after the irrigation of olive trees, in September began to collect oil. Gemlik olives harvested in November, December and January. Collecting olives carried by hand to then divide them by size and quality of fruit. Without the use of any additives, olives using with salt and water and then ready to eat. * Regions that are leaders in the olive industry has a geographical mark. Certificate of geographical mark indicates the presence of specific growth conditions, climate and other factors. In Turkey, such Certificate has only Gemlik olive. * Olives are the highest quality worldwide. In Spain, the famous brand of "Manzanilla" can compete with the Gemlik olive. * By nature, has a black color and is going after all turn black. Not subject to any chemical treatment and is served in natural form. * Gemlik olive are picked by hand. Gathering by hand eliminates the losses that occur in the collection by other methods. The collected olives are processed without delay in salamur. * The olives has a small seeds, thin skin and meaty flesh. This olives can be stored for a long time than other. * Many firms who are engaged in Gemlik olive, have a family business and grow olives in their own gardens and is treated on own factories, while applying new technology. Marketing firms and companies for the production of olive products are certified by the Product code. * Gemlik olive are famous for their black olives, and in contrast to the Ayvalik olives , on 6% have more oil. * Gemlik olive trees planted in other parts of the country, not only in the Gemlik place. 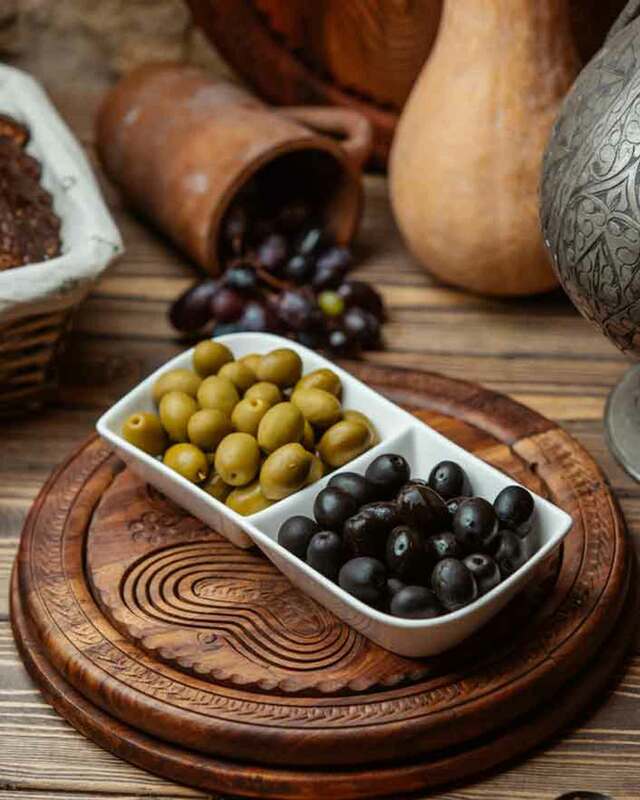 Do not forget that Gemlik olives have a unique flavor due to the air, soil and climate. If you want to get this brand of Gemlik olives, then select the geographical mark.